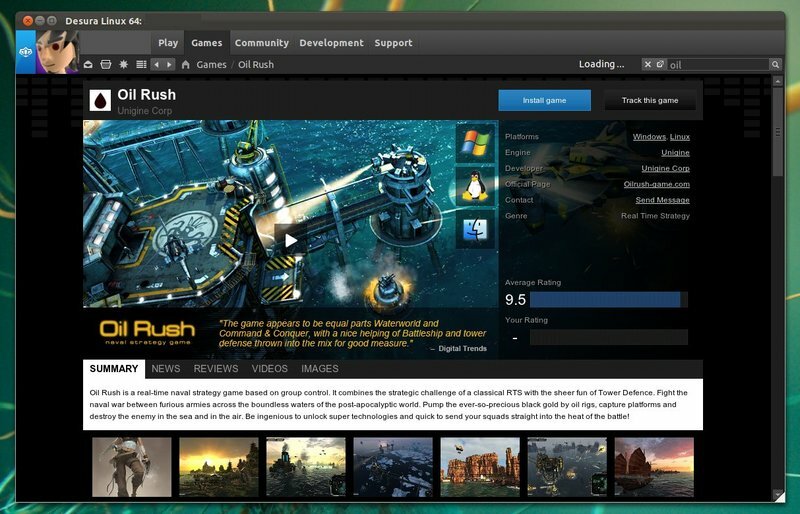 In this tutorial I’ll show you how to install Desura client (Desurium) on Ubuntu 13.04 Raring Ringtail and Linux Mint from ppa repository. Desura is a gaming client that allows users to one click download and install games and game modification. Desurium is the open-source client of Desura. A ppa repository has been built for Ubuntu and Linux Mint users to make it easy to install. So far, it supports Ubuntu 13.04, 12.10, 12.04 and Linux Mint 15, 14, 13. Once installed, open it from Unity Dash. Then you need register a free account to login.